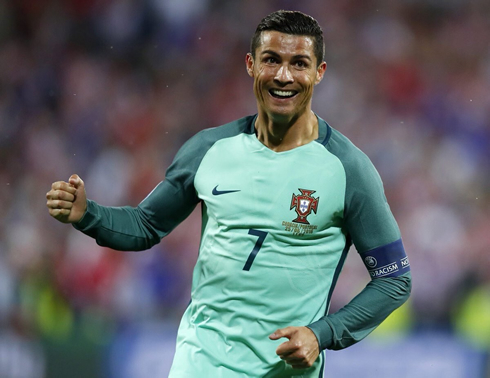 Portugal advanced to the EURO 2016 quarter-finals, after beating Croatia 1-0 tonight in Lens, thanks to a late goal from Ricardo Quaresma, in the second half of extra-time. The Selecção will now face Poland next Thursday. It wasn't quite the performance most of the fans expected from Portugal, but after having played well and failing to deliver in their group stages games, tonight the priority was to get the result they needed, regardless of the beauty or ugliness of their approach in this clash. The Portuguese Team and Croatia didn't go beyond the 0-0 draw at the end of regular time, but the decisive moment in this game was reserved for the 116th minute, when Quaresma made the most off a rebound that came from a Cristiano Ronaldo shot. Before that, not a single shot on target from both Croatia and Portugal, which pretty much says it all about how tedious the game had been to that point. Now it's time to prepare to the EURO 2016 quarter-finals clash against Poland, scheduled for next Thursday, in Marseille. It will likely go down as the most boring and timid game of the Euros, but Portugal fans won't mind as they endured tonight eventually, beating Croatia on a late Quaresma goal. Fernando Santos went with a changed lineup this time out, adding Sporting's Adrien Silva to the midfield and the Southampton pair of Cedric and José Fonte to the backline. The move seemed aimed at stopping Croatia creativity and to be honest, it worked fairly well. Still, the match was an extremely tepid affair with no shots on target during the 90 minute period. The always dangerous Perisic, hit the post late in the game, as Croatia seemed ready to grab a late winner. 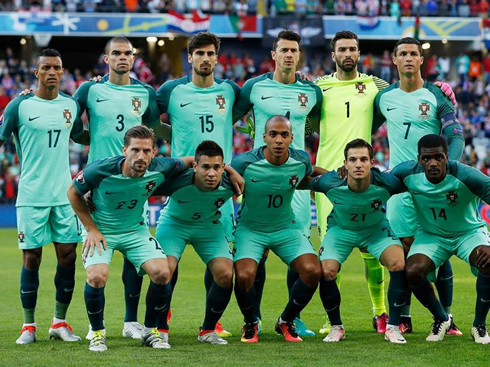 But their aggressiveness would lead to an opportunity for Portugal and with that one opportunity, they would win the game. Breaking down the left flank, Nani played a brilliant ball across the face of the goal to Cristiano Ronaldo. His shot was brilliantly saved by Subasic, but none other than substitute Quaresma was there on the door step, to head it in with an empty net in front. Pure jubilation on the sidelines! Vida would come close for Croatia late in the match, but soon the referee would blow the final whistle and Portugal were through to the quarter-finals where they will play Poland next week. 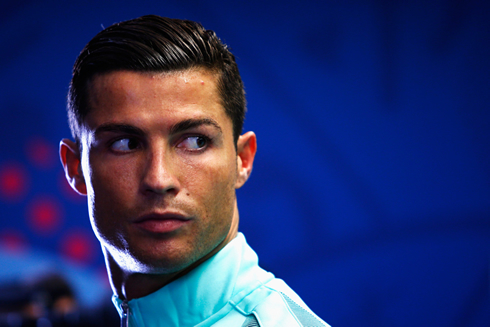 Cristiano Ronaldo next game with Portugal is for the EURO 2016 on June 30 of 2016, against Poland. You can watch Juventus live stream, Poland vs Portugal, Italy vs Spain, England vs Iceland, France vs Ireland, and Germany vs Slovakia, all matches provided from our football live EURO 2016 game pages.